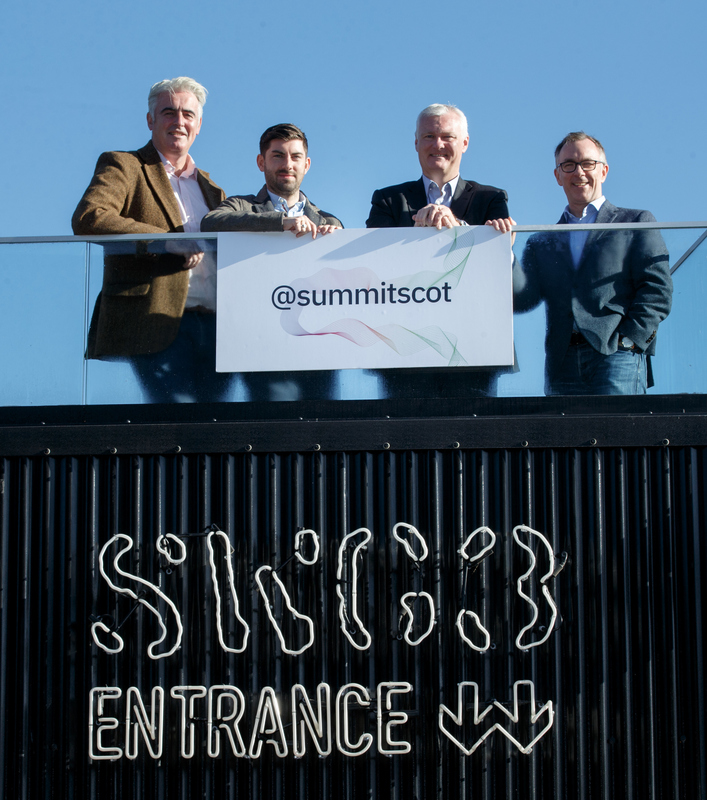 Organised by STV and Entrepreneurial Scotland, Summit – Celebrating Scottish Entrepreneurship, will shine a spotlight on our most inspirational established and up-and-coming entrepreneurs from a range of backgrounds and sectors. L to R Peter Reilly, STV; Graham Cambridge, Barclays; Sandy Kennedy, Entrepreneurial Scotland and Richard Slater, Deloitte at SWG3 in Glasgow, the venue for the gala awards night in November. The 2018 Summit Entrepreneurship Awards are this year supported by Deloitte and Barclays. This year’s awards are also organised in collaboration with the Scotland CAN DO movement and Scotland is Now. 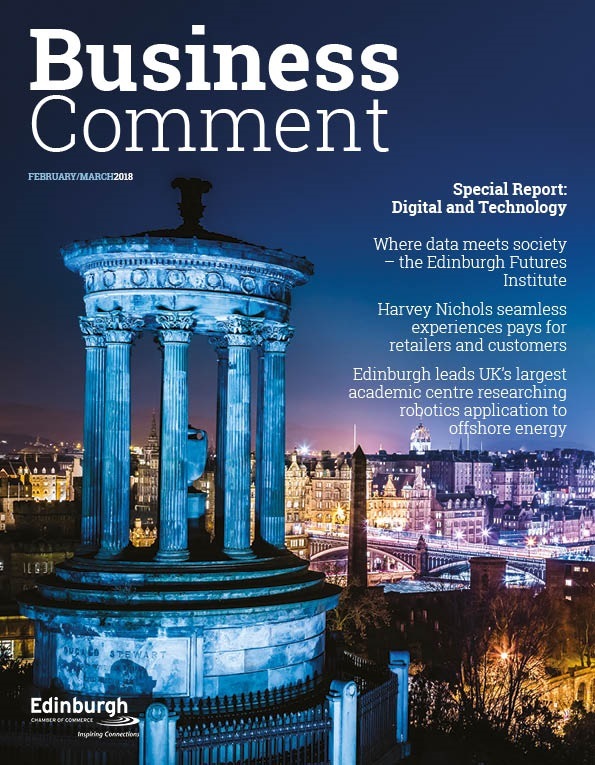 Richard Slater, Partner and Head of Deloitte Private for Deloitte in Scotland, said: “The Summit Entrepreneurship Awards puts the spotlight on Scotland’s entrepreneurial leaders. We look forward to working with our partners to search for the country’s best entrepreneurial talent and to recognise the individuals who have excelled over the past 12 months. Graham Cambridge, High Growth & Entrepreneur Business Manager at Barclays, said: “At Barclays we work with a host of entrepreneurial businesses who are innovating and thriving on a national and global scale. 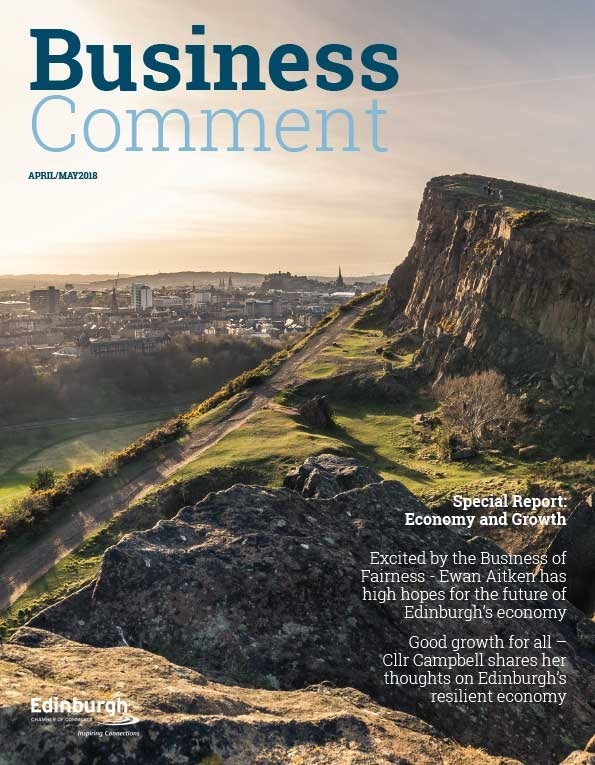 We’ve developed a dedicated High Growth and Entrepreneurs offering to meet their needs as part of our commitment to helping Scotland’s economy grow and supporting the Summit Entrepreneurship Awards is a natural extension of this. Shortlisting from a strong list of nominations is now taking place. The judges are preparing for the difficult task of selecting the finalists, before the winners are revealed at a glamorous night of celebrations in SWG3, in Glasgow, on November 22. 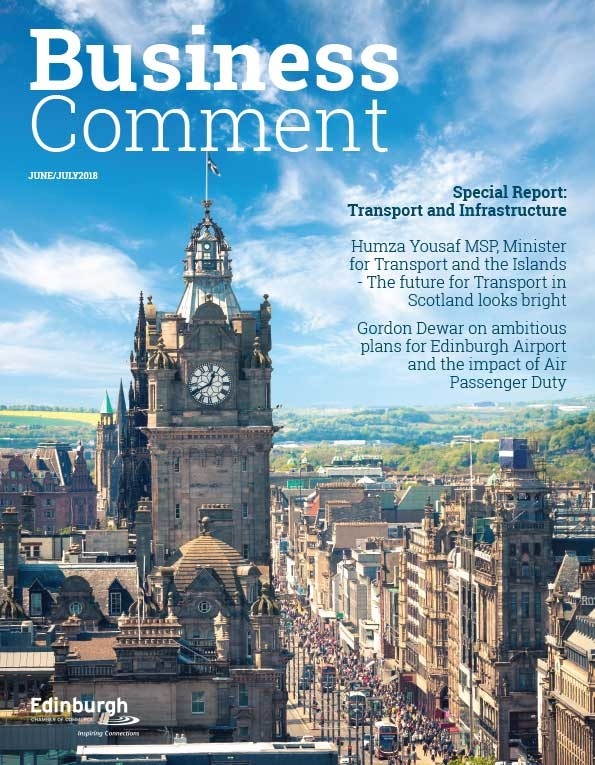 The judging panel of sector experts includes: Gareth Williams, Skyscanner; Colette Grant, Grant Property; Stuart Brown, Barclays; Peter Reilly, STV; Richard Slater, Deloitte; Ian McConnell, The Herald. The 2018 Summit Entrepreneurship Awards are building on the success of Entrepreneurial Scotland’s prestigious national awards, established 22 years ago. Entrepreneurial Scotland Chief Executive, Sandy Kennedy, said: “For Scotland to truly thrive, it is vital that we showcase entrepreneurial role models of all kinds, wherever they are and at every stage of their journey. The awards dinner promises to be an inspiring evening featuring our most outstanding and successful innovators and is a fitting way to celebrate their amazing achievements.